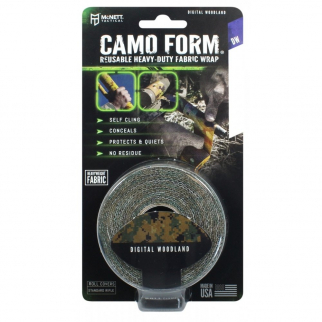 Gear Aid Tactical Camo Form Protective Camouflage Wrap - Digital Woodland $ 14.50	• 37% off! 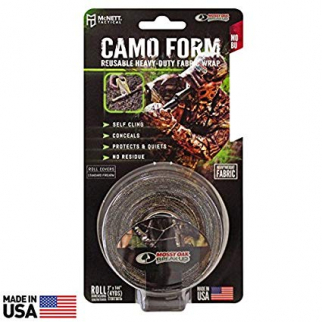 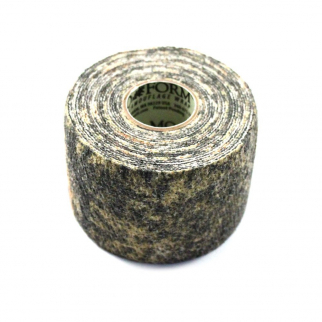 Gear Aid Tactical Camo Form Protective Camouflage Wrap - Mossy Oak Brush $ 15.99	• 36% off! 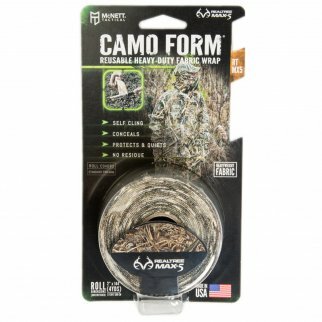 Gear Aid Tactical Camo Form Protective Camouflage Wrap - Mossy Oak Break Up $ 13.99	• 44% off!